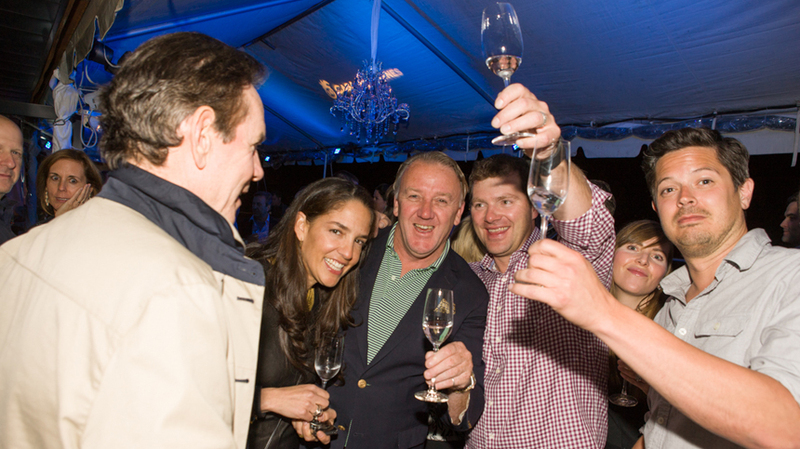 Star chefs Thomas Keller, Bobby Flay, Giada De Laurentiis, Andrew Zimmern and Ming Tsai joined Casa Dragones in Colorado to kick off the 30th annual Aspen Food & Wine Classic. 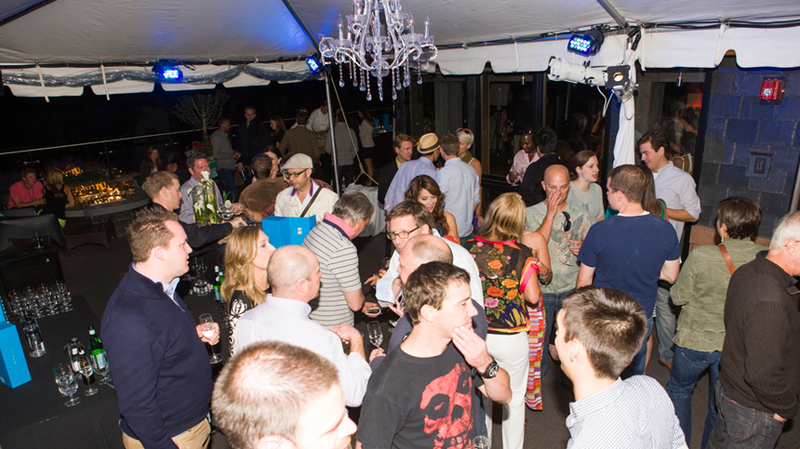 The weekend began with a soiree at the legendary Little Nell Hotel. 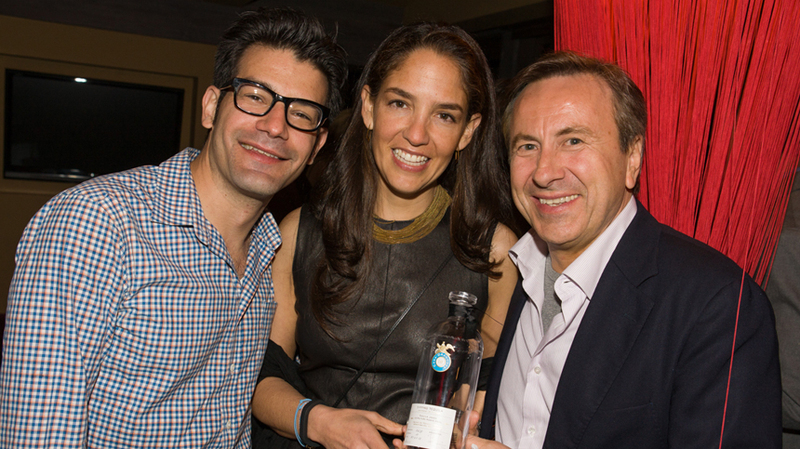 Over 200 culinary industry experts, media, and partygoers attended, celebrating with Casa Dragones Tequila, oysters and caviar. 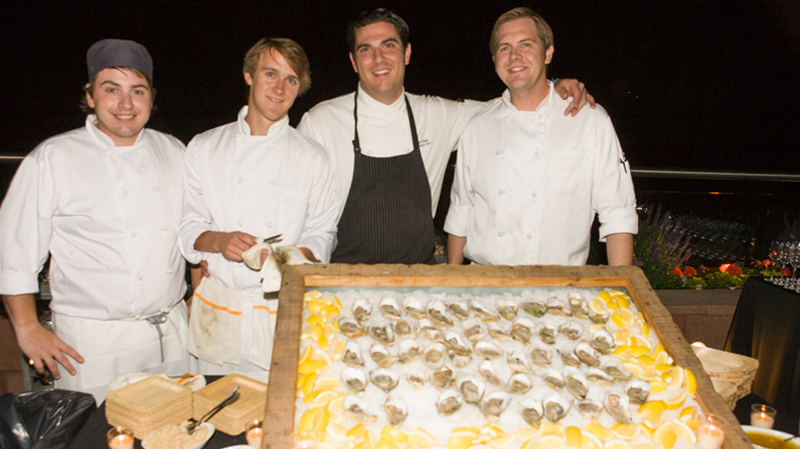 The festivities continued on The Dancing Bear’s rooftop terrace with co-hosts George Mendes, Sean Brock, and Linton Hopkins. 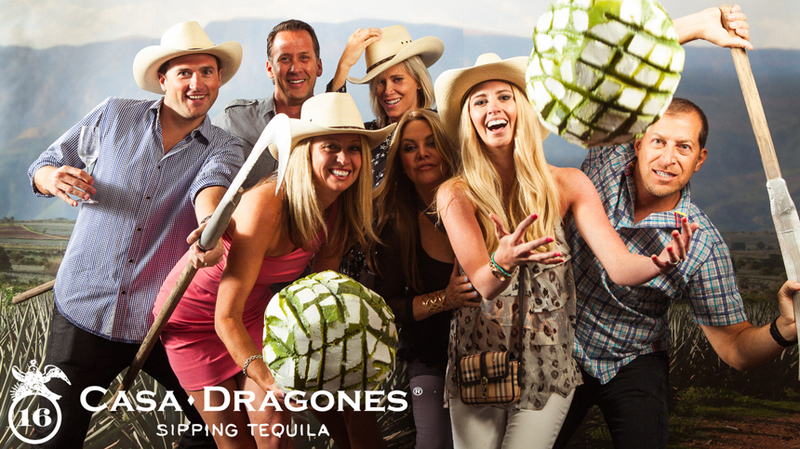 Guests, including top chefs and personalities enjoyed a special pairing of Casa Dragones Tequila with chicken and cilantro corn fritters, shrimp and avocado ceviche, garlic and white pepper calimari, and Mexican almond toffee.